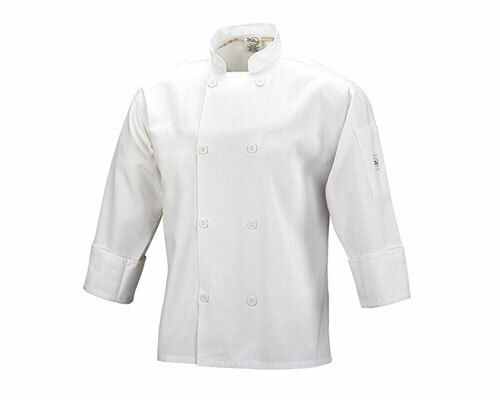 Knife Merchant can create a culinary set specific to the prerequisites of the school you are attending. 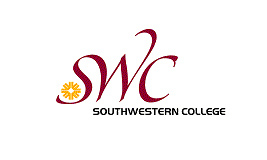 If your school is not listed here, please look at the products available in All Access Student Culinary Sets or give us a call at (858)578-9007 so that we may create a custom set to meet your needs. 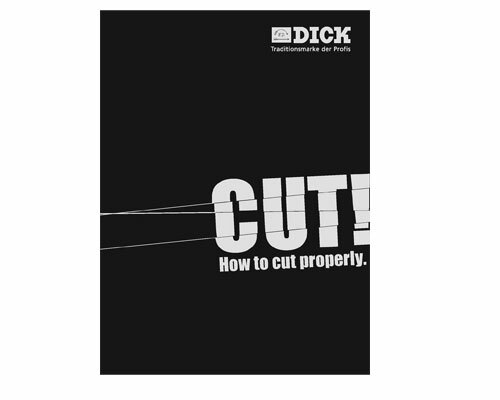 How to cut properly: The ultimate knife lexicon for both professional chefs and amateur chefs with ambition. Have you ever asked yourself, "Why are there 20 different types of knives?" and "How do I cut different types of food properly?" In this book, you will learn how to use the right knives and cutting techniques for a plethora of different foods. 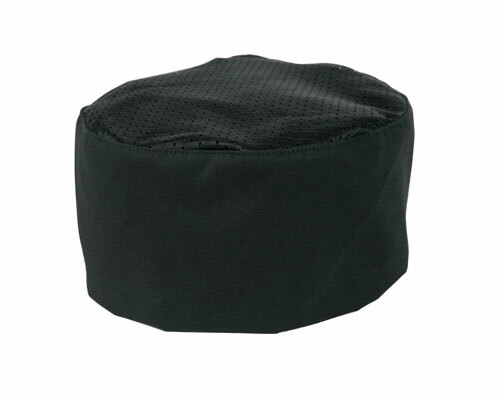 Mercer Black Baker's Cap with Mesh Top and adjustable velcro closure. 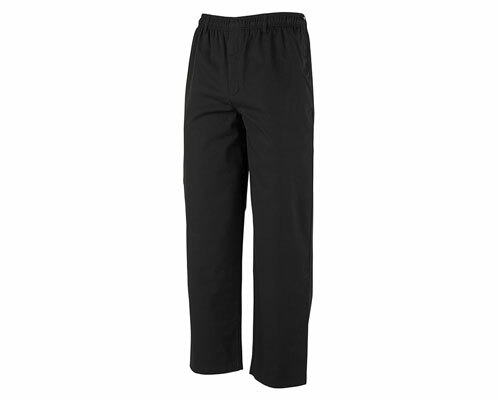 65/35 Poly Cotton Twill. 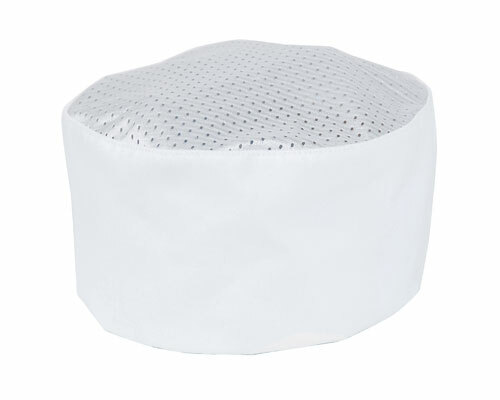 Mercer White Baker's Cap with Mesh Top and adjustable velcro closure. 65/35 Poly Cotton Twill. 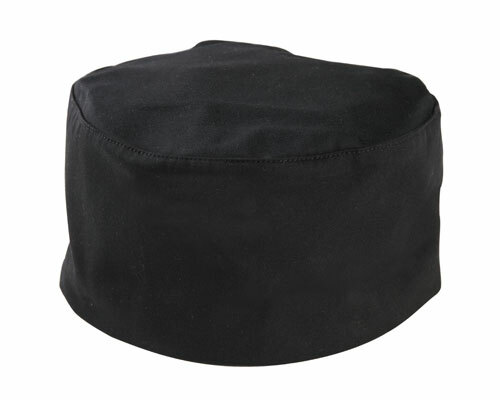 Mercer Black Baker's Skull Cap with adjustable velcro closure. 65/35 Poly Cotton Twill. 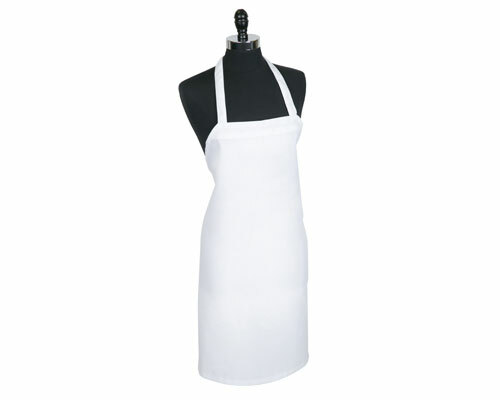 Mercer Millennia Economy 4 sided apron without pockets. 65/35 Poly Cotton Twill. 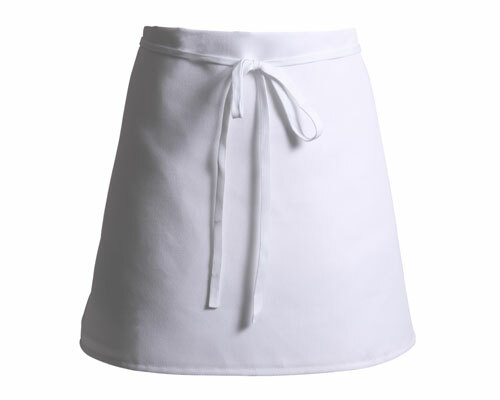 Mercer Millennia Economy Bib Apron without pockets. 65/35 Poly Cotton Twill. Waist measurements: 32-34 inches. Inseam: 31 inches. Waist measurements: 28-30 inches. Inseam: 30 inches.